"Huntsmen are masters at setting up the songs and progressively adding layers of heaviness, peaking with colossal riffs and emotional solos." "The album winds up being wall to wall riffs and multi-part vocal harmonies, and it’s so awesome. 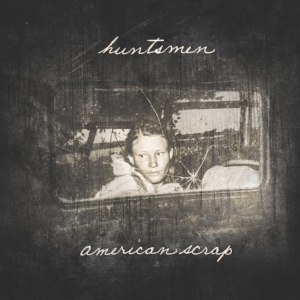 I am constantly looking for something I’ve never heard of or thought of, and Huntsmen are one of those bands."